LIVING…. Should be a life long journey of discovery, of new experiences and opportunities. Our lives should be lived in a secure and nurturing environment. We should feel valued and value others no matter what their background, appearance or disability. We should celebrate the past, live for the present and look forward to the future. 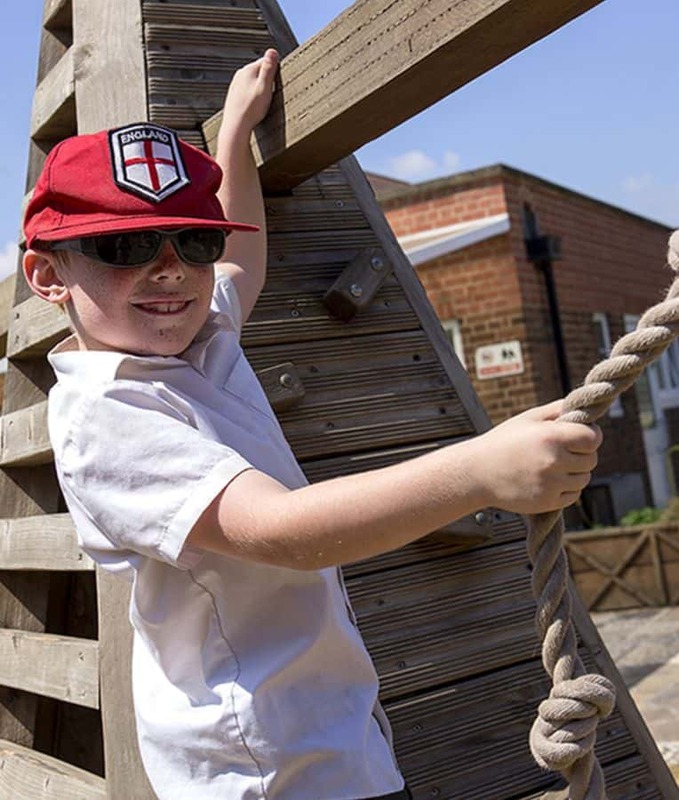 At Grange we look to lead children along that journey, preparing them along the way for the next stage, the next challenge the next memory. LEARNING…. Begins with the confidence that you can! 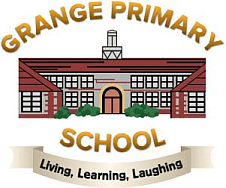 It is our responsibility to ensure that every child at Grange believes they have the ability to learn and the self assurance to solve problems and overcome difficulties. We must inspire and enthrall, so that children develop a desire to learn that is borne out of the magic of discovery. Learning must be relevant so that children see a reason for new skills and knowledge and can celebrate the feeling of achievement gained from the new doors they can open and be proud of a job well done. LAUGHING…. Our school days should be filled with joy, excitement and fun. We must ensure that we promote an environment of mutual respect and of humour. An environment that stimulates and excites, a school where we are confident to smile ahead of our challenges and positively address our mistakes, a school confident enough to laugh together, a school that our community is proud to call its own. Our Children are very involved in keeping the Grange community safe.